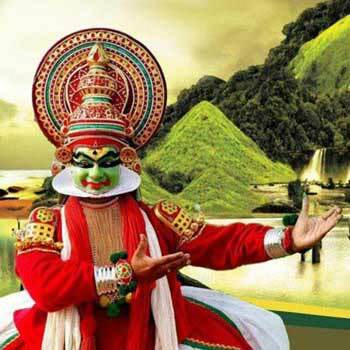 Kerala, an extremely best travelled south Indian state is visited by a large number of honeymooners every year. 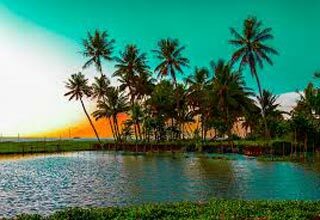 if you want to make your honeymoon an unforgettable one then opt for Romantic Kerala tour of 5 nights & 6 days where you will get a chance to explore the beautiful locations of Munnar, Cochin, Alleppey as well as Kovalam. During the tour, you will enjoy staying in a houseboat and doing fun activities at the beach. Celebrate romance in the beautiful hill town of Munnar. 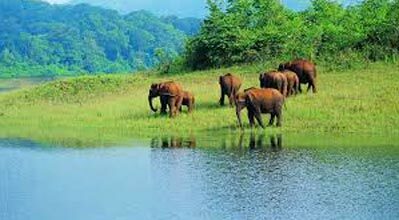 Visit the Eravikulam National Park. Spend sweet moments in a luxury houseboat at Alleppey. Indulge in fun activities at Kovalam beach. Enjoy boating at the Aakulam boat club. After you arrive at the Cochin railway station or airport you will meet Shatakshi Group representative who will help you in getting transferred to Munnar, by road. On the way, admire the mesmerizing view of the green tea plantations. On arriving, check into the hotel. The rest of the day is free. Enjoy taking a stroll. Night halt at Munnar.